The term “body image” encompasses quite a few facets. 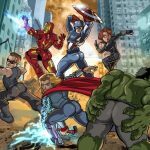 In this post, I talked about weight and height. Body image also includes skin tone. I’ve talked about how Sailor Moon tries to expand the definition of beauty when it comes to atypical body types, but what about skin tone? 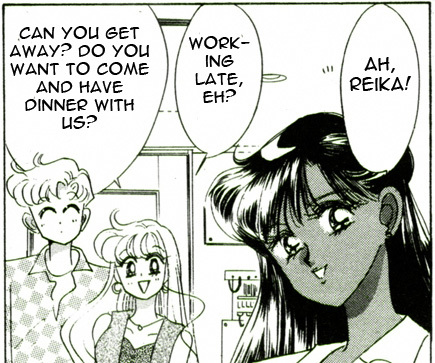 Most of the characters in Sailor Moon have very fair skin. However, there are two characters who have a darker skin tone. The most notable of these characters is a sailor guardian herself, the guardian of Space and Time, Sailor Pluto. Now, Setsuna, or Sailor Pluto, isn’t always drawn with darker skin, but here’s a good image that shows her dark complexion. On the internets it is claimed that Setsuna’s skin tone is due to her having half Romani heritage, but I can’t find a reliable citation. Although, there are a few anime characters on the “Fictional representations of Romani people” wikipedia page, so hey, it could be a thing. Either way, what I think is important to note is that despite what Japanese media may show you, Japanese people have a variety of skin tones. In fact, when I taught in Japan, I had a two students whose skin tones were similar to that of Sailor Pluto’s. And it’s also worth noting that biracial Japanese people exist too. But what I think is really cool about this whole thing is that I think Sailor Pluto’s skin tone may have been inspired by Naomi Campbell. 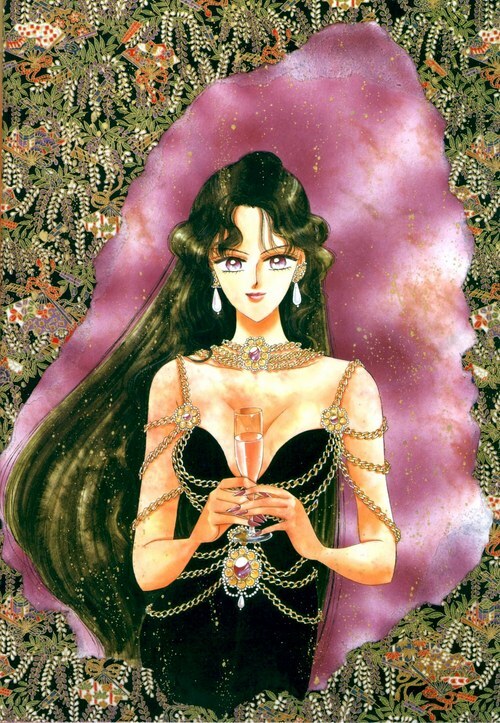 In the third artbook, Setsuna wears the same gorgeous dress Naomi Campbell wears in the 1992 Chanel ad below. 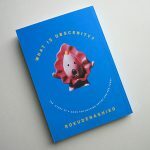 Here’s the evidence that shows you how one creative industry can influence another’s definition of beauty. Of course, this doesn’t mean that the fashion industry doesn’t have problems.Naomi Campbell has been out spoken about the discrimination she has faced even as an incredibly famous model. When you look at the numbers, even in 2013, the fashion industry still favors white models over those with darker skin. 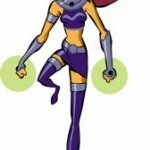 Another character who has a dark complexion is Sailor Lead Crow, a villain who appears in the final season. 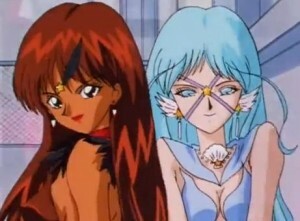 Compared with Sailor Aluminum Siren’s (right) lily white skin, Sailor Lead Crow’s (left) darker complexion stands out. This representation is also important in regards to cosplay. Characters who have dark complexions give cosplayers more options, especially for those who would like to cosplay characters who have similar skin tone. 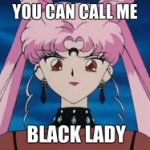 Sailor Lead Crow is listed on The Ultimate Dark/Tan-Skinned Character List as well as Sailor Pluto on various blogs. While two dark complected characters in a series with numerous heroes and villians is not a lot, for series that focuses on “beauty,” I definitely think it’s a plus that dark complexions are included in its definition of beauty. juno and vesta also have dark skin. Oh really? I’ve never really noticed it. Can you share an image where their skin looks darker? They are not as dark as pluto or lead crow, but if you look at screenshot from the anime when they are next to pallas or ceres, their is quite a clear difference. Not so much in the manga however. Huh! Cere and Pallas definitely look super pale! 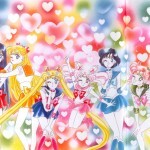 Previous post: Does Sailor Moon Promote Fat Hatred?